Environmental Remediation Services and Expertise. Dickerson is proud to offer a number of environmental remediation services that can help offset and mitigate the damage done to a site by pollution or mismanagement of natural resources. Site remediation becomes necessary when contaminants or ecological damage threatens human health and environmental well-being. 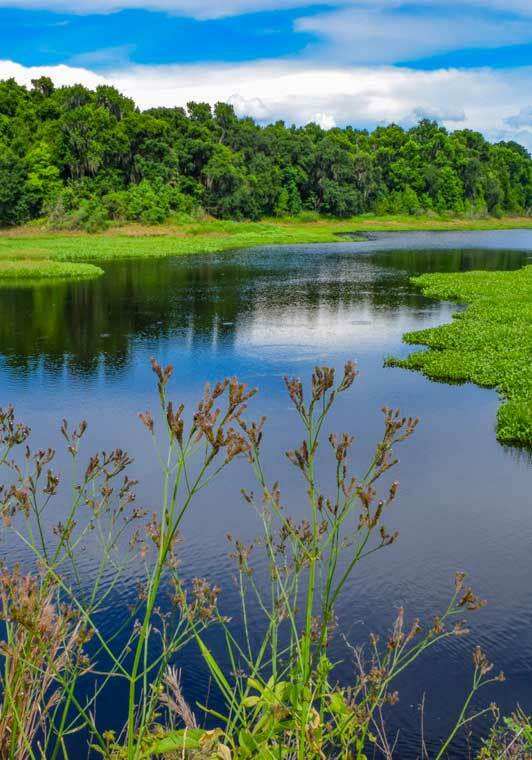 Our team of environmental remediation professionals have the experience and expertise necessary to help repair and preserve the health of Florida’s delicate ecosystems. 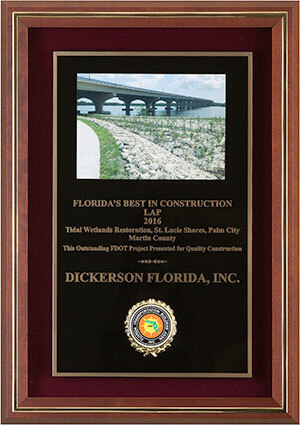 Dickerson’s award-winning remediation work and services support the development of sustainable environmental solutions while maintaining economic viability and cost effectiveness. 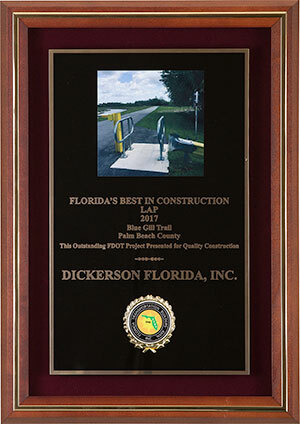 "Dickerson has been recognized for a number of outstanding environmental remediation efforts that have helped benefit local economies and ecosystems."